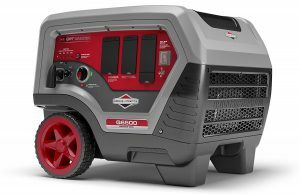 A PTO Generator is a boon for the American farmer as even the most temporary power outages can have a critical impact on operations. 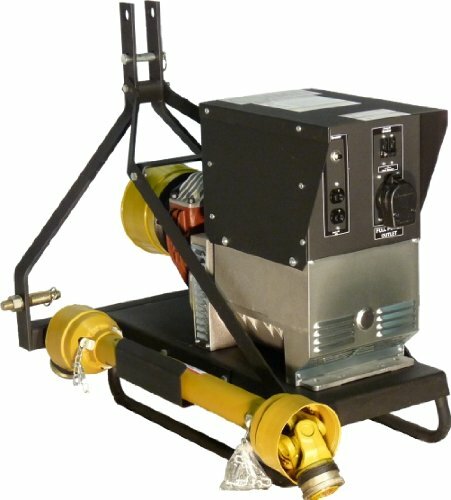 It is a relief that the PTO - Power Take Off - Generator was invented to alleviate our problems. 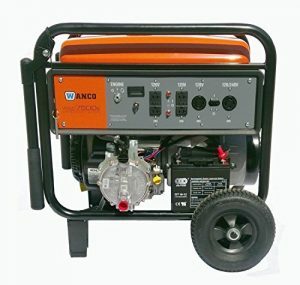 A generator is a machine that creates electrical power from mechanical power. 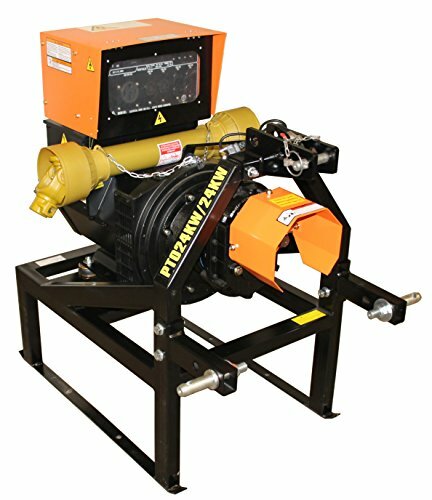 The PTO Generator is a Tractor powered generator. 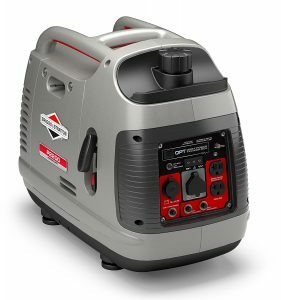 For the very impatient, head straight to the Top Rated PTO Generators. 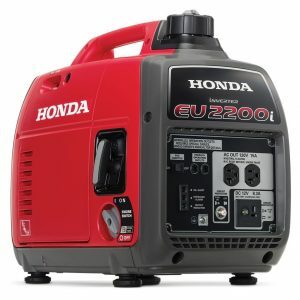 PTO or Power Take Off refers to a device that has the function of transferring mechanical power from one engine to another equipment that does not have its own engine, motor or power source. A PTO Generator works by converting the energy in a tractor’s output shaft into electrical power with minimal energy loss in the process. 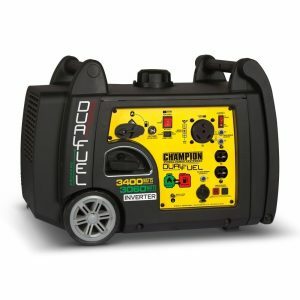 They are commonly referred to as a Tractor Generator as they eliminate the requirement for an in-built engine. PTO’s are largely common in farms as they are very useful for equipment and vehicles used in the various farming activities as well as in some commercial transport. This invention was actually a result of the inventiveness of certain farmers in the past. 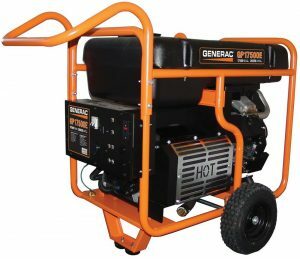 If the PTO is not your cup of tea, you can see other types of generators here. 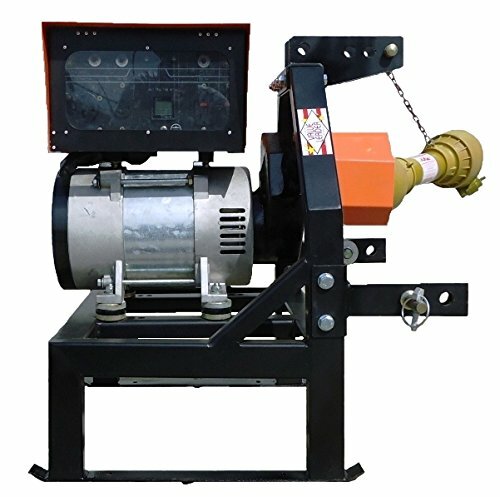 The Mechanical Shift PTO Generators are used with manual transmission tractors and work with the aid of air pressure and a cable or a lever. In operating this type of PTO, one must ensure to stop the transmission gears prior to getting the PTO engaged. If this is not done, transmission damage is most likely to occur. The Clutch Shift, on the other hand, is mostly used with an automatic transmission. It is engaged by the forced interaction of the clutch disk and friction plate when an internal piston is applied with air or hydraulic pressure. 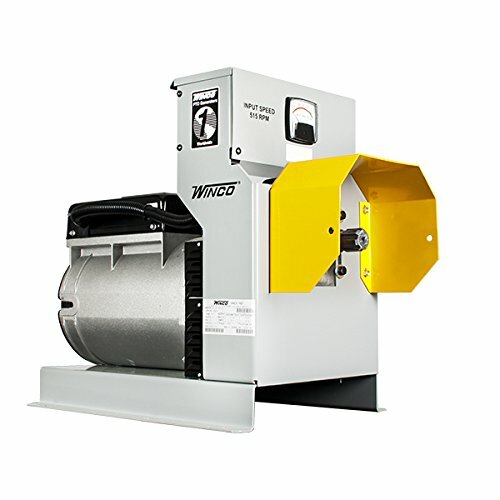 PTO’s are also classified as Shiftable Input Style: this involves engaging the PTO by sliding an input gear in and out meshing with the transmission gear. The second variation is called Constant Mesh, which involves full-time meshing with the transmission gear while the PTO is engaged. Between the two, the Constant Mesh is less likely to impac your transmission in a negative way. 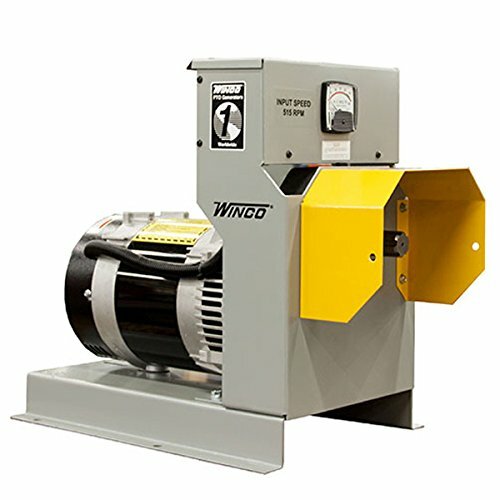 See the Winco W15 on Amazon or head straight to the Top rated PTO Generators. 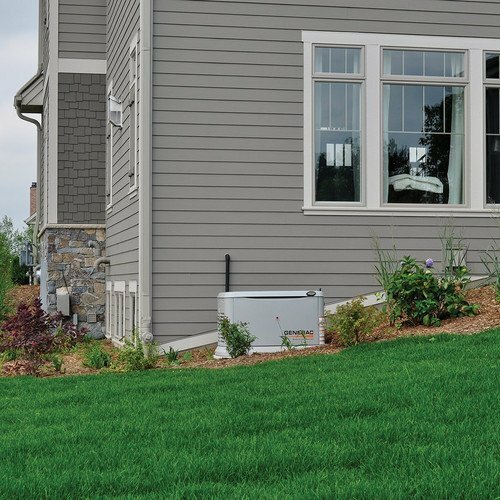 1) Electrical power in Remote Areas – Need something done in a remote section far from a permanent power source. No problem with the Tractor powered PTO Generator. Just drive there and you are ready to go. 2) Time Saver – When you have the power you no longer have to rely on mechanical tools. Power tools that lie unused at the tool shed suddenly have the legs to work anywhere anytime. The sleeping power of your tractor engine doubles or triples your efficiency and productivity. 3) Comfort at Home – There is no way to control power outages in the local community. 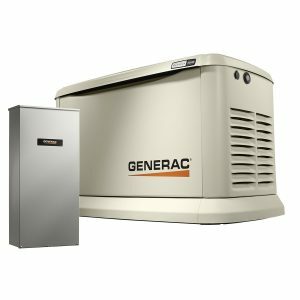 As a family man, looking for the comfort and convenience of the family and business; ownership of a PTO generator is the answer. The only requirement is having ample diesel fuel around and a fully functioning tractor right outside the door. 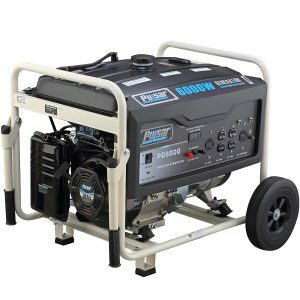 A reliable power source is ready to serve with the simple installation that anyone can do right then and there when required. 4) Low Costs – The savings are aplenty. 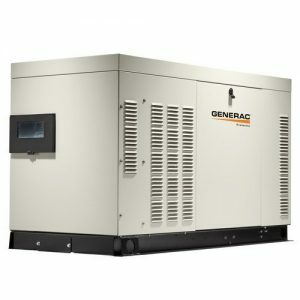 Upfront, there is already at least 50 percent of savings since these generators costs less than another diesel-operated power source. Maintenance-wise, there are fewer parts and lower chances of failure because it does not have its own engine. The cost of operations is negligible compared to having a second diesel engine. It basically feeds on the farm grade diesel used by the tractor. 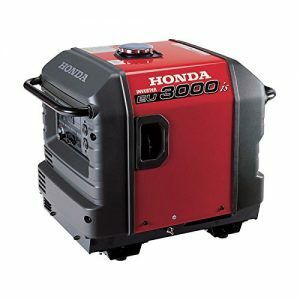 More so, it does not require the oil changes and oil filter replacements that the typical generator needs. Only the tractor has to be serviced as recommended. 5) Long Shelf Life: The device itself can sit unused for as long as one wishes it to. Its inactivity does not affect its efficiency and effectivity. The only requirement is for the original power source, the tractor, to be up and running. As long as the power source is working, the PTO generator will continue to be functional. Size and Capacity: One of the most important considerations is the size. This is not just about the physical dimensions of the device itself but more about its capacity. The best measure of the PTO generator size is your tractor’s horsepower. About two horsepower is required by the PTO Generator to create an output of 1 kilowatt. Generally, smaller-sized PTO’s are usually operating at 540RPM while their larger counterparts are at 1000RPM. 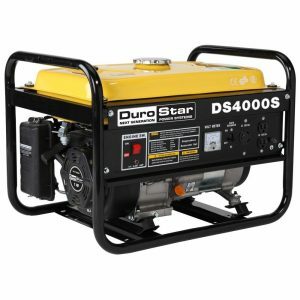 Inputs for both are usually available with the majority of the tractor-driven generators, and most tractors can work with both speeds. However, if the tractor one owns has the capacity for one-speed option only, then one should pick the PTO that corresponds with the tractor’s speed option. 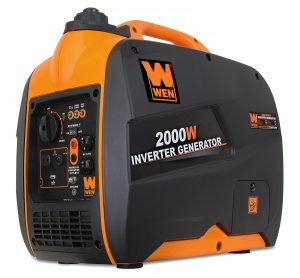 Electric Output: Another detail to look into is the output power characteristics of the generator. 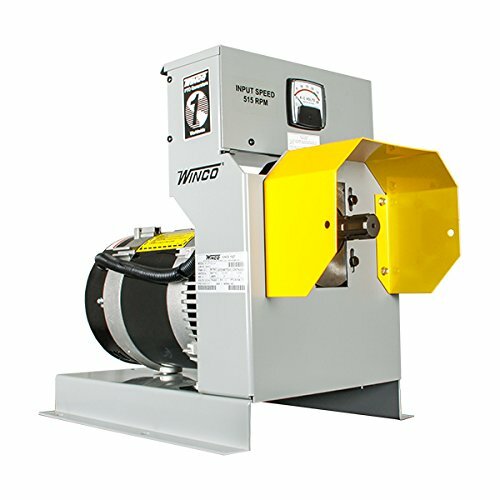 There are generally two types produced by PTO generators: single phase or three phase. The single-phase type has the same capacity as one’s home wall socket. For requirements that involve 208 or 480 volts, three—phase electricity is needed. Reliability: Like any other purchase, reliability is a major factor. So look for a major brand that has the confidence in their product to include free or v low-cost service and repairs. The assurance of its durability plus the peace of mind that comes with the knowledge that the experts will take care of anything that goes wrong. Additional Accessories: are sometimes available with the product to make one’s life easier. An easy transportation hitch or a trailer is an accessory, which allows for greater mobility minus the hassle and unnecessary weight. Another one is the PTO drive shaft, which is required for hooking up the PTO between the tractor and the generator. Okay, take me to the list of the best PTO Generators. 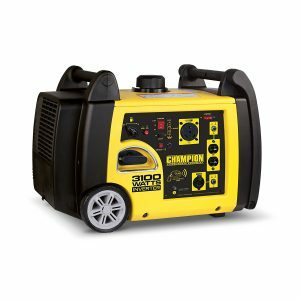 Similar to any other electromechanical device, the PTO generator also comes with a set of potential hazards. An accident can take place with the PTO stub while they are engaged when they catch an article of clothing such as the operator’s boot laces, overalls or coveralls as well as long hair and jewelry. If not immediately responded to, the person whose clothing is caught can end up in very big trouble. Bolts and Pins must be securely screwed in, as lack of care may cause them to loosen up gradually leading to serious malfunction or an accident. It is important to realize the speed of the device – it is operating at 9 or more rotations a second and entanglements can happen in the blink of an eye. It is highly recommended not to mount, dismount, or reach for the control levers while situated at the tractor’s rear. Also, take care not to step across the shaft or have an extra rider while the PTO is operated. 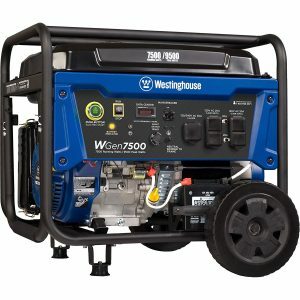 The good news is that previous years have witnessed a decline in the number of incidents related to these generators. 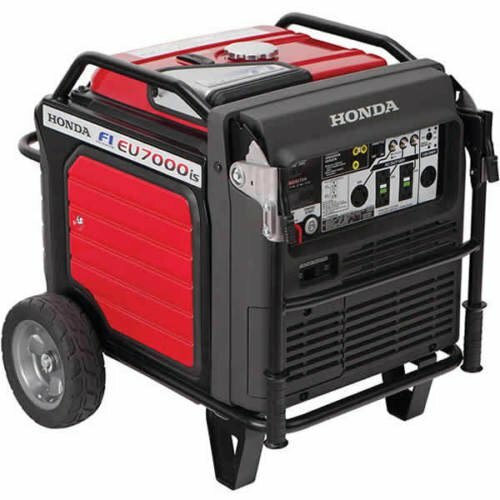 Buying a Power Take Off generator is definitely something to consider for a farming operation. 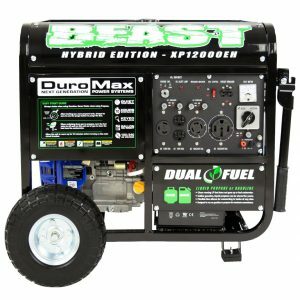 It will complement your existing tractor and add tremendous mobility and a significant source of portable power to the farm. 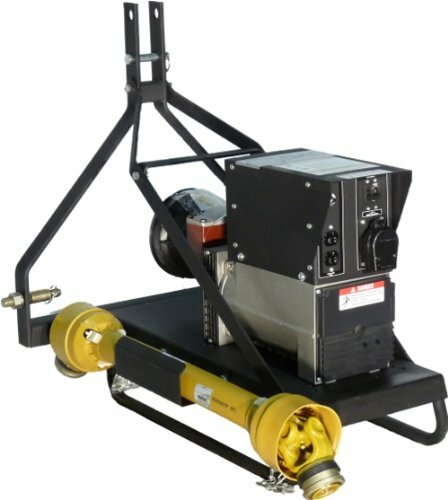 Great selection of PTO Generators. 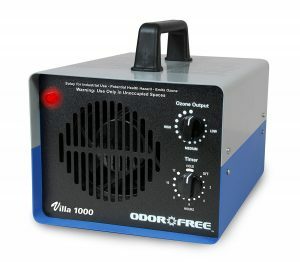 Good Reviews of PTO generators too. 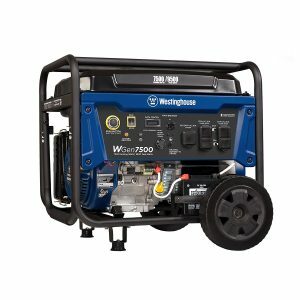 Winco W10PTOS PTO Generator, Single Phase 120/240V Model, Continuous 10,000W, 166 lb.